Aman is pleased to announce the appointment of Dr. Alison Stone, Director of Spa & Wellness at Amanpuri, the collection’s peaceful, beach resort in Phuket. Alison’s role is a first for the resort and emphasises the brand’s ongoing commitment to wellness. Having recently completed a PhD Degree in Metaphysical Science, Alison brings over 20 years of experience as a wellness consultant, holistic practitioner and detox specialist to the role. 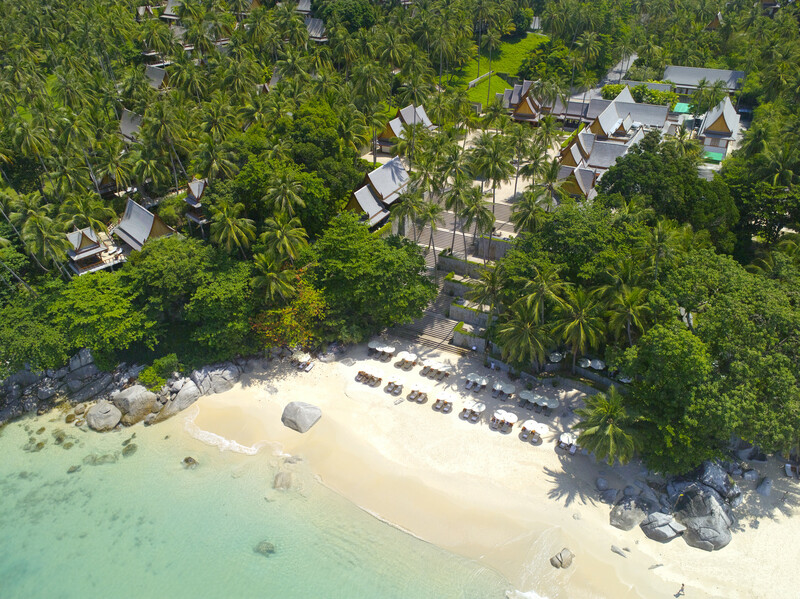 Alison will manage and supervise every aspect of Amanpuri’s spa and wellness operations, managing all recruitment and training of spa staff, and supporting Aman’s Global Director of Spa & Wellness, Nichola Roche. Alison began her foray into the industry by studying for a Bachelor’s Degree in Alternative Medicine at Calcutta International University of Alternative Medicine, and has continued to grow her knowledge over the years with diplomas in a host of alternative and complementary therapies. After graduating in 2001, Alison joined Chiva Som, earning Diplomas in Spa Development and Spa Operations & Management while working as the resort’s Ayurvedic Development Manager in Hua Hin, Thailand. Alison later joined Six Senses, taking up the role of Director of Integrative Health in Phuket, as well as consulting in business development and wellness to Six Senses Oman from 2008 to 2010. In October 2010, Alison moved to Zanzibar as Retreat Manager for Kempinski’s Holistic Health Retreat. This involved the development of health and nutrition programmes, individual packages and planning for the promotion and marketing of the new facility. 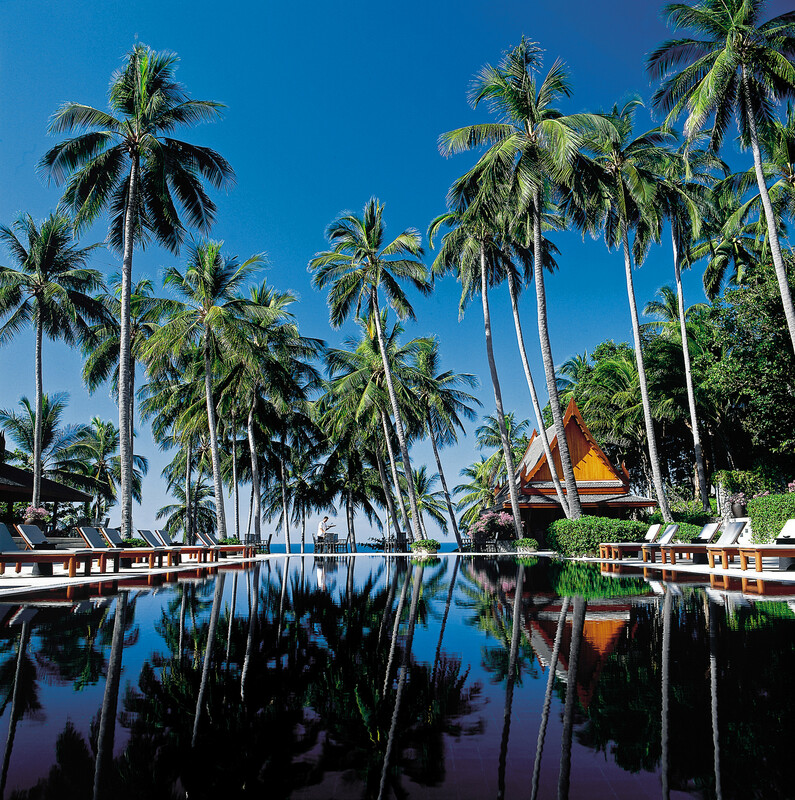 Thailand once again drew her back in September 2011, when she joined Kamalaya Sanctuary in Koh Samui as Wellness Director. Here she was responsible for overseeing daily operations, and managing a team of over 60 staff including international TCM doctors, naturopaths, nutritionists, life coaches, Ayurvedic therapists and spa therapists. Alison began the next stage of her career in the UK, where she honed her managerial and business development skills as Business Development Manager of The Private Clinic on Harley Street. In 2015, Alison decided to once again focus on wellness itself rather than its management, and so began her research activities for her PhD in Metaphysical Science. An active Ayurvedic Consultant, Cellular Detox & Rejuvenation Practitioner and Doctor of Metaphysics, Alison is particularly excited about Amanpuri’s unique Individual Wellness Immersion Programmes which launched in 2016 as part of Aman Wellness. Alison believes guests need to be empowered to continue their wellness journeys long after leaving the resort, extending the benefits into their home life and every day routine. A highly capable and proactive professional with a deep intuition for healing and love of people, Alison is thrilled to be returning to Thailand and to be joining Amanpuri, where she can implement her knowledge and experience to further enhance the holistic and wellness offering at the resort. Inspired by its tranquil setting, Amanpuri’s 3- to 14-night Individual Wellness Immersions are designed to promote profound changes, whether it be increasing fitness levels, shifting unwanted weight and its emotional root causes, deep cleansing or attaining renewed awareness through private movement and specialist therapy sessions, spa treatments and nutritional support. 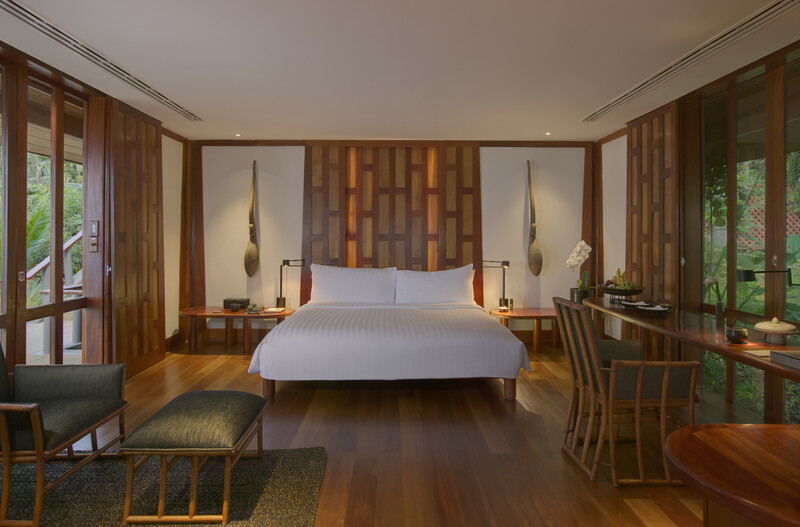 The Individual Immersions are complemented by the extensive spa facilities which comprise six spacious treatment rooms, a fully equipped gym and Pilates studio with reformer machines, four flood-lit tennis courts, a 27m swimming pool and on hand personal trainers offering individual or group training sessions in Thai Boxing, HIIT, Beach Bootcamp, Pilates and TRX.